The future of Social Networks is virtual: Facebook introduces " Spaces " ! This entry was posted on April 26, 2017 by usblog. You'll be able to hang out with friends in 3D with the social media giant's new VR platform: Facebook Spaces. Do you wanna know everything about what is going to be the future of the Social Networks? Keep reading! “This is the easiest it's ever been to bring the real you into VR," said Rachel Franklin, head of social VR at Facebook. Facebook Spaces is a virtual reality app developed by Facebook that lets you invite and interact with your Facebook friends. What’s new? You will be able to meet up to 3 of your Facebook friends in a virtual 3D reality using a VR device. Basically you will be able to create an avatar of yourself and customized it to look just like you. You can look at Facebook 360 video, draw and hold different objects and show off pictures in a virtual reality slideshow. 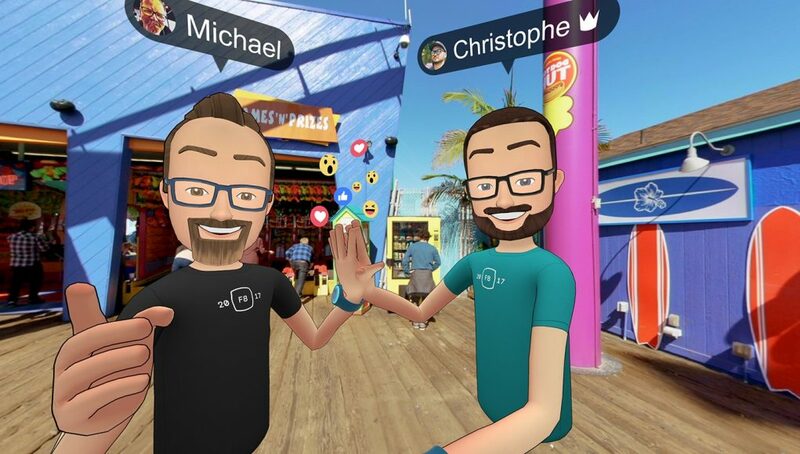 You can invite other Facebook friends to hang out in Spaces, or you can call them with Facebook messenger and invite them into a VR chat. Have you ever played to “The Sims”? It is something similar. The difference is that you will create your own Avatar in your own image and likeness and you will move it in real spaces. 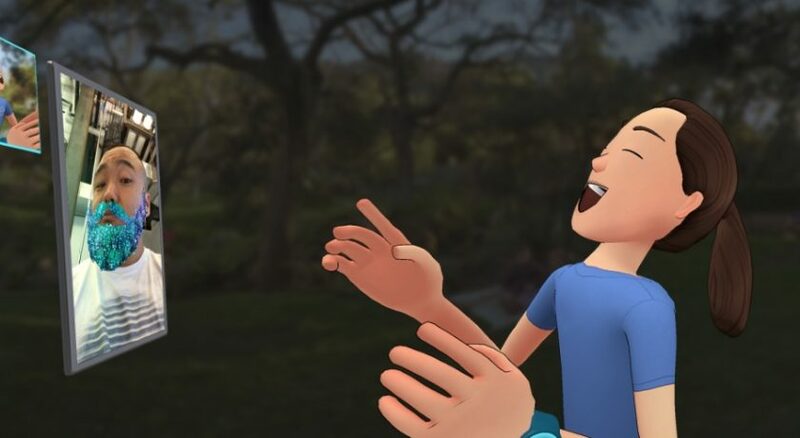 Just choose one of the photos from your Facebook profile and you'll see a variety of options for the appearance that the 3D avatar will have in VR. After that, you can further personalize your avatar until you find the right match result. In Facebook Spaces you can change the color of your eyes, hair, facial features and much more until the image that the system proposes does not start mirroring our true identity. Check everything here! When will Facebook Spaces be available? Franklin announced the platform at Facebook's annual developer conference, F8, on Tuesday 18th April. The platform is currently available in beta version for Oculus Rift headset users. You can access Oculus here! It will also eventually be open to software developers so they can build on what Facebook has started. 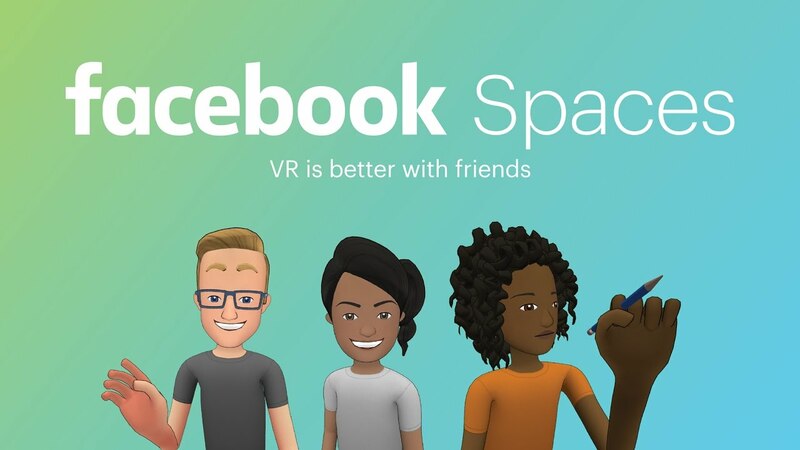 Some rumors say that Facebook Spaces will be probably available on other platforms like HTC Vive and PlayStation VR soon. So which are the main features of Facebook Spaces to keep in mind? What is clear is that Facebook Spases is only the beginning of what we will be able to do with virtual reality in the next years. Aren't you excited to try it? I am !! :) Leave us a comment below with your comments! At GoCustomized we are interested your opinion. This entry was posted in Social networks and tagged social network, facebook spaces, Facebook on April 26, 2017 by usblog.